For every 100 extremely low-income renter households in the U.S., there are only 35 affordable rental units available. 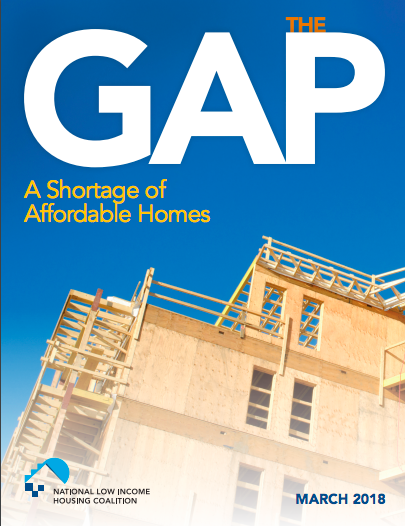 The National Low Income Housing Coalition’s annual gap report found that this housing shortage exists in all states and calculates the need for an additional 7.2 million affordable rental homes. The report calls for the expansion of federal programs the provide capital investment and rental assistance.